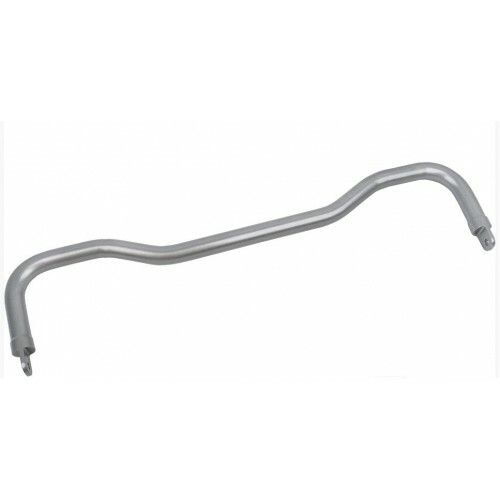 Steeda's race 28.5 mm rear swaybar is designed for any 2-wheel drive Ford Fusion and dwarfs the factory rear swaybar. An absolute must for any enthusiast. You will not believe the difference this bar makes! 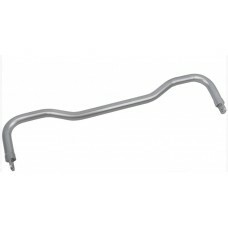 The bolt-in design increases roll stiffness by 400% and will provide a massive reduction in understeer. Comes complete with Urethane bushings and new swaybar brackets.